Cherry Wax is a cherry scented water based acrylic floor wax. Cherry Wax is a cherry scented water based acrylic floor wax. 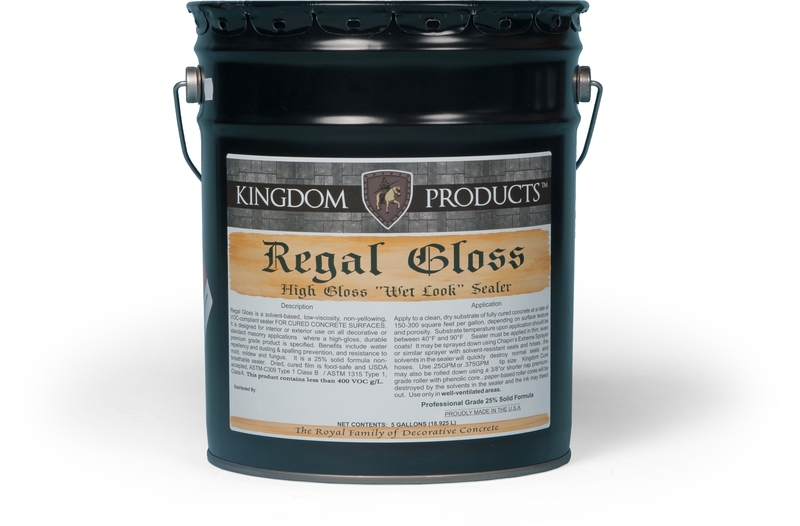 Available in High Gloss or Matte Finish it is perfect for small areas as well as large commercial areas as it can be applied by mop or high speed burnishing. 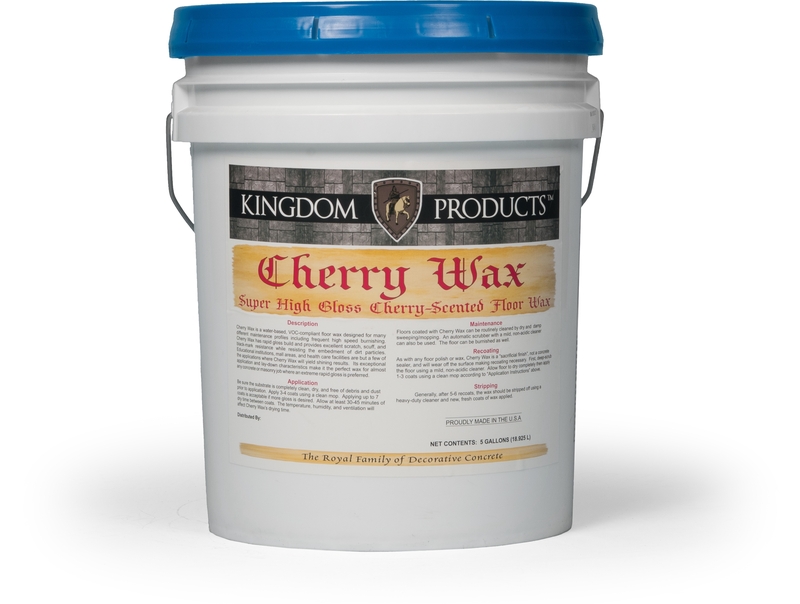 Cherry Wax yields rapid build along with superior long term wear characteristics. 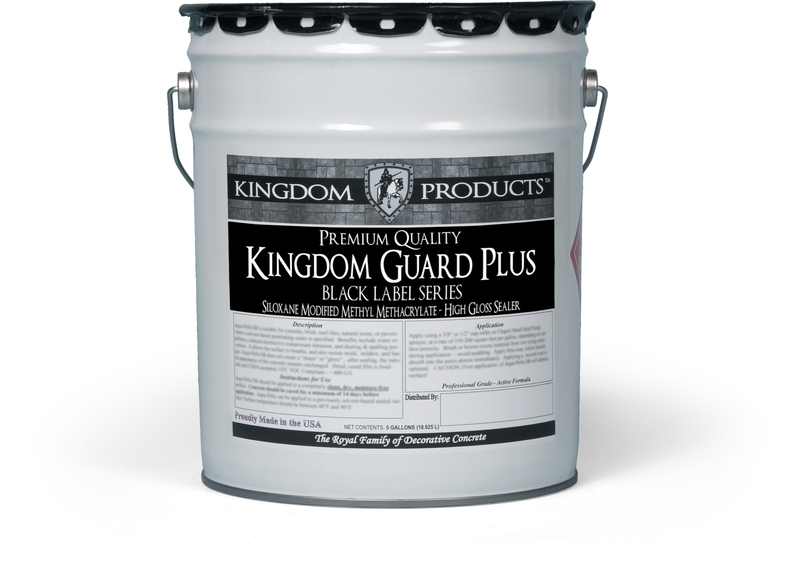 It’s superior resistance to wet and dry traffic wear can yield a smooth polished look for months without maintenance. 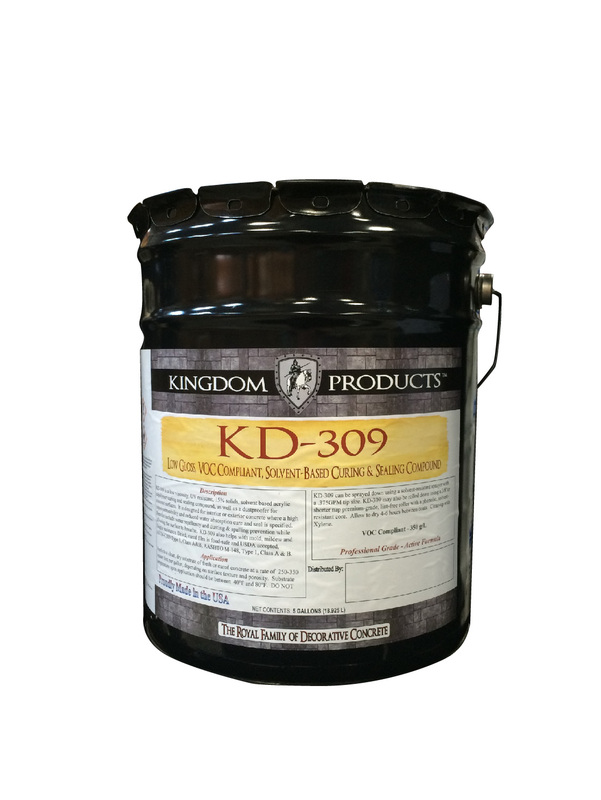 Cherry Wax should be used on any sealed surface where superior maintenance properties are desired.